Posted in: Daily Posts. 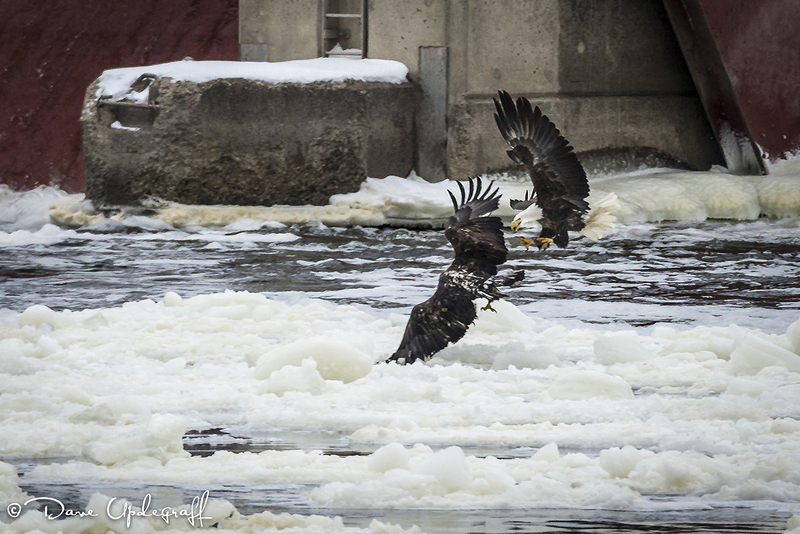 Tagged: Eagles fighting, Mississippi River, Photography, Wildlife Photography. Thanks for stopping by. Enjoy your cold wintery day, although it will seem down right balmy today with a predicted high of 25 degrees. Be careful. What a sight to see! Great capture.